It Pays To Work With The Ferguson Group! We understand the value of communication and protecting the relationships that you have created with your clients over the years. That is why we developed our Realtor Partner Program - to let you as a Realtor, focus on sales and rest assured that your clients have the care and support they need with an experienced property manager. Did your client just close on an investment property and is looking for professional property management? Is your client’s home not selling and they are considering renting it until the market picks back up? We are your number one resource for property management services. Our pledge is to support your client while we are managing their property and smoothly transition them back to you once they are ready to sell or buy. We pay a referral fee* for every client you refer. 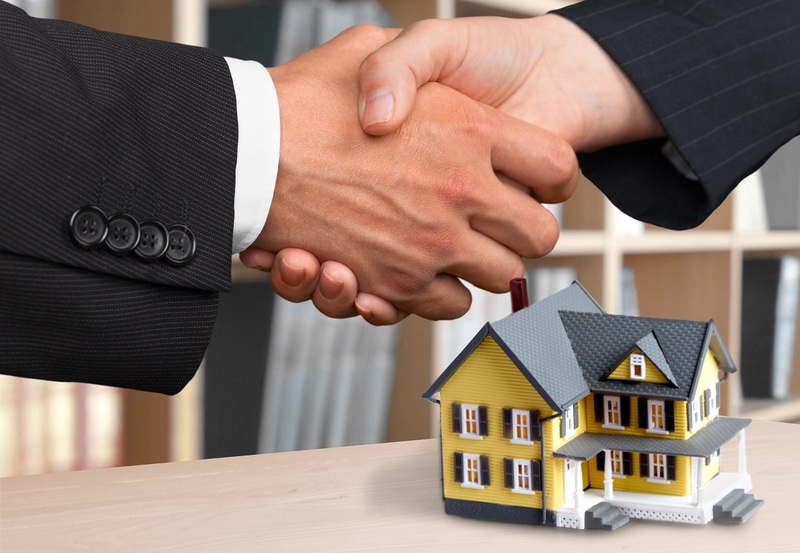 Are you working with a client that is looking to purchase investment property? Our experience and knowledge can help save you time and money. We can provide free rental comps, rent readiness assessments, and suggested improvements to help your clients make the right decisions for their property. Let us help you and your clients by providing accurate and timely information. Are you currently managing a few properties on your own? Is it time to focus on what makes you the most money - selling real estate? If you're ready to leave the hassle of property management behind, contact us. We are always looking to grow. Become a Realtor Partner and Earn a Referral Fee* When your client is ready to buy or sell, we will refer them back to you! Give us a call today to find out how we can work together and combine our complimentary services to benefit your client. We invite all Real Estate Agents and Brokers to become our Realtor Partners. As a Realtor Partner you get paid a Referral Fee* for sending your clients to The Ferguson Group for professional property management services. Give us a call at 916-945-9350 or contact us for more information about becoming a Realtor Partner. *Referral fee paid when your client signs a new Property Management Agreement with The Ferguson Group, Inc.